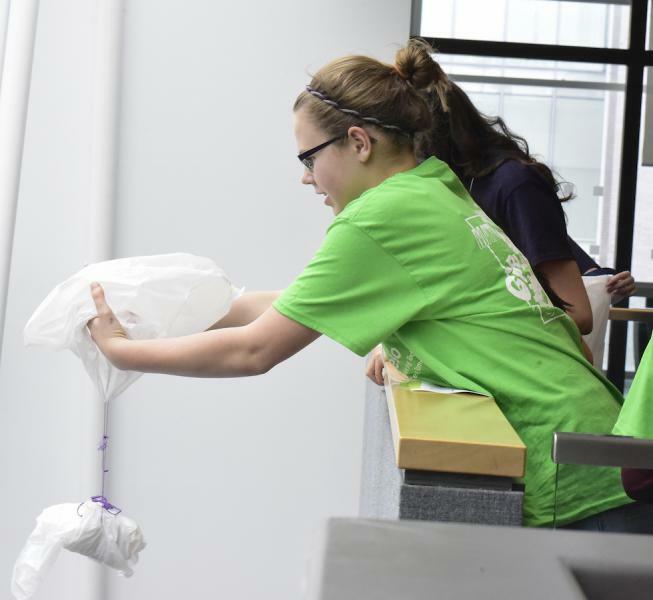 The annual Math in Motion ... 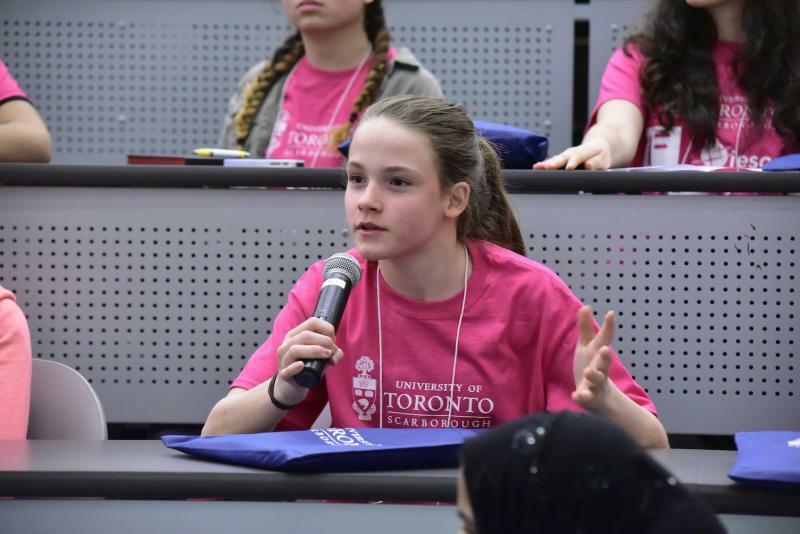 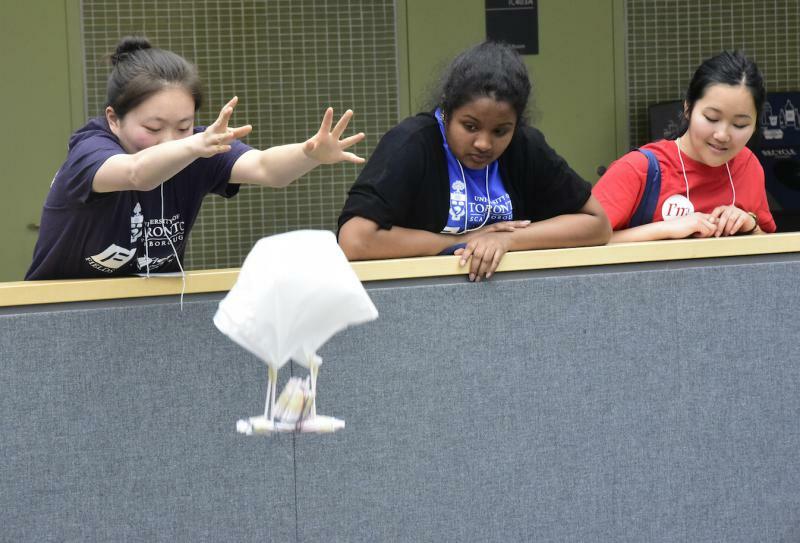 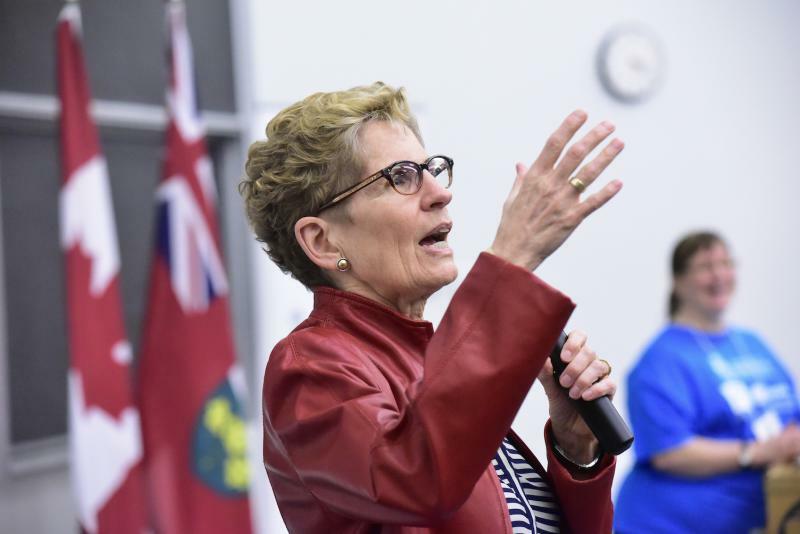 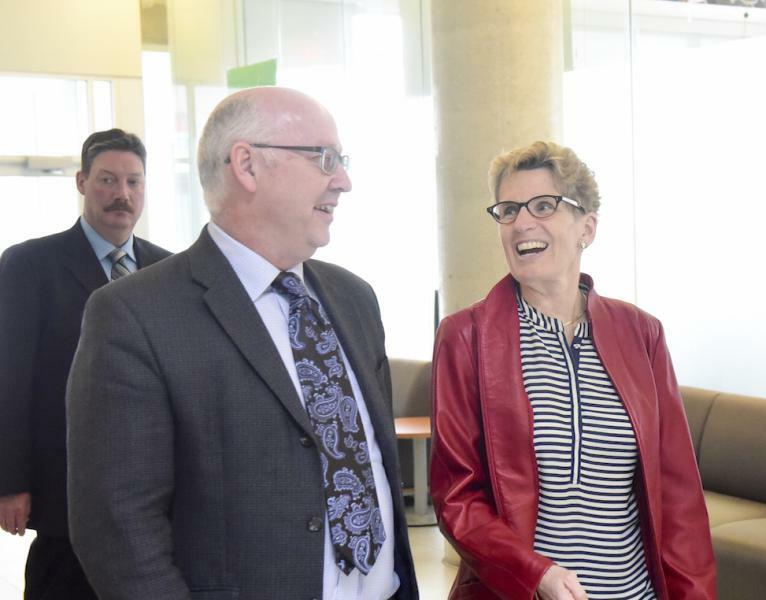 Girls in Gear program was held at UTSC for grade nine girls on November 2016. 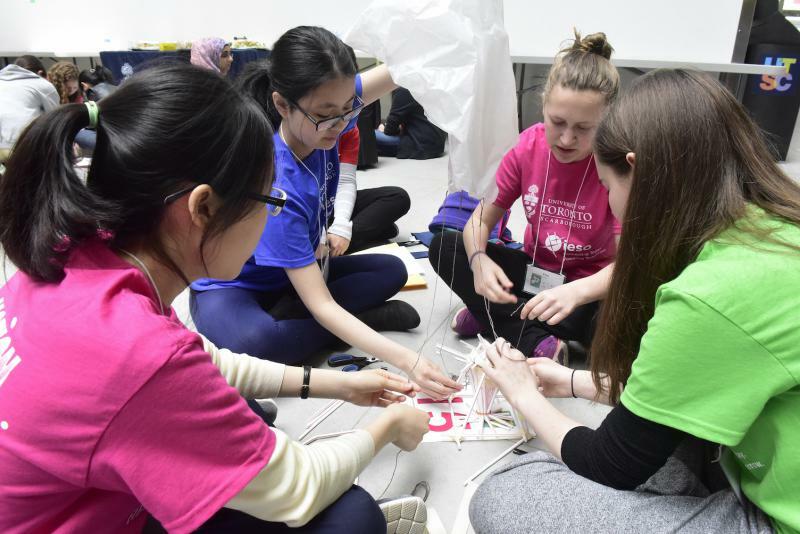 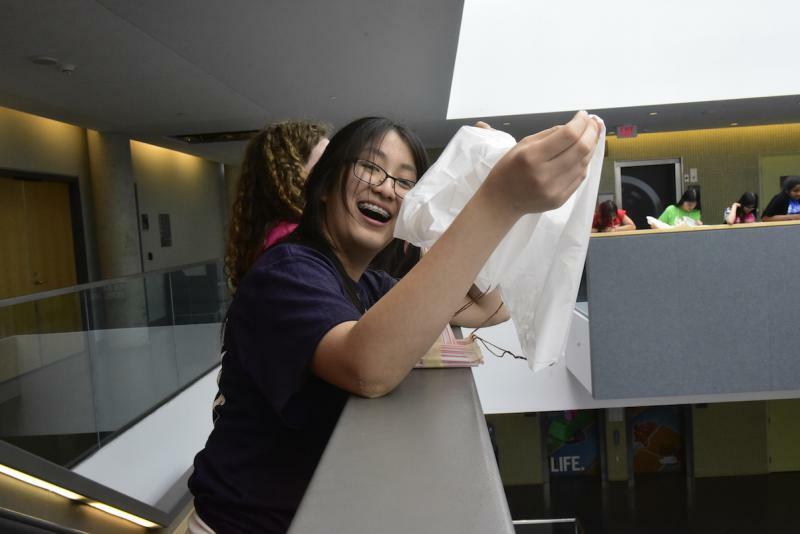 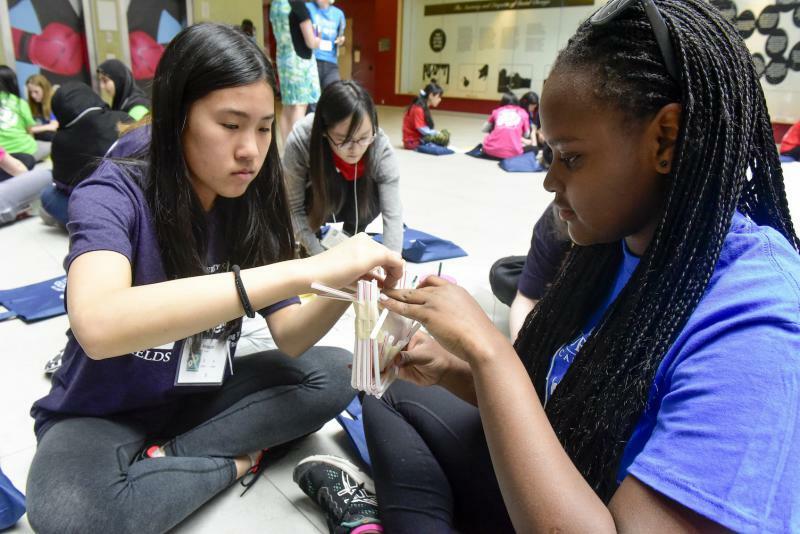 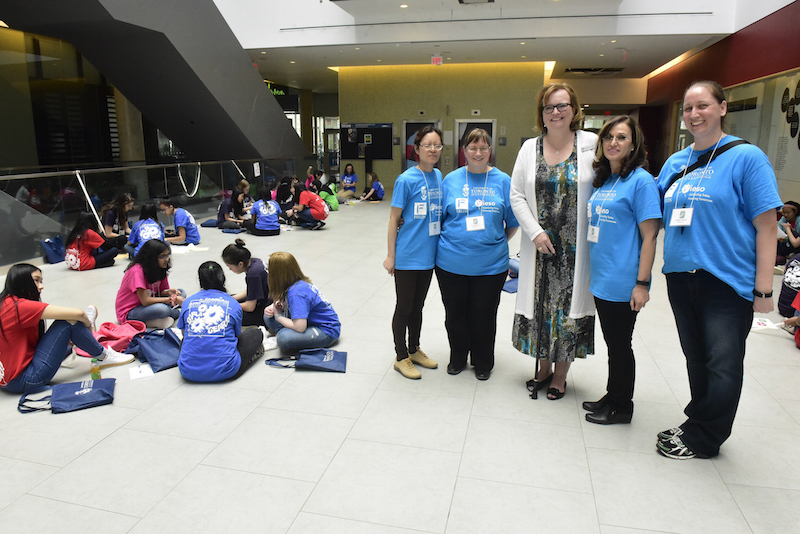 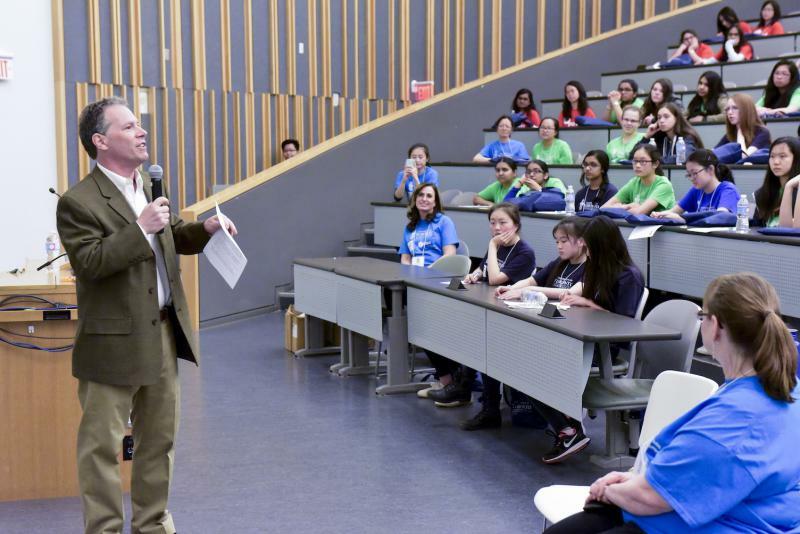 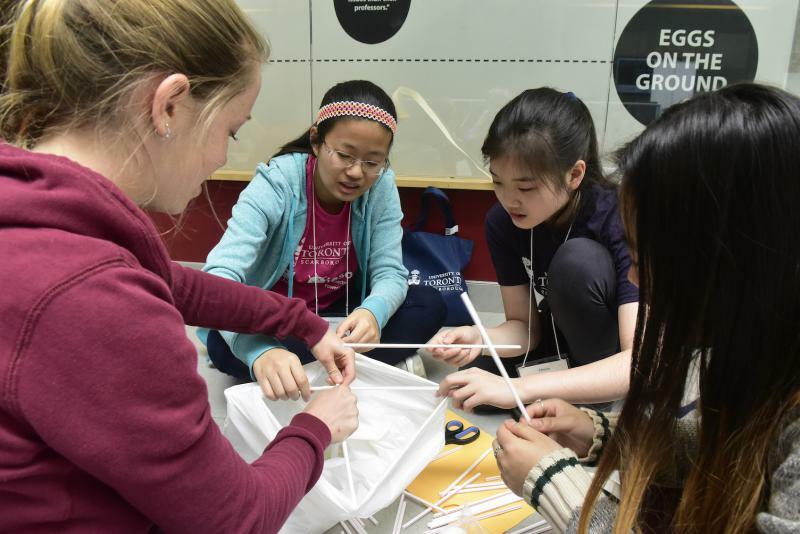 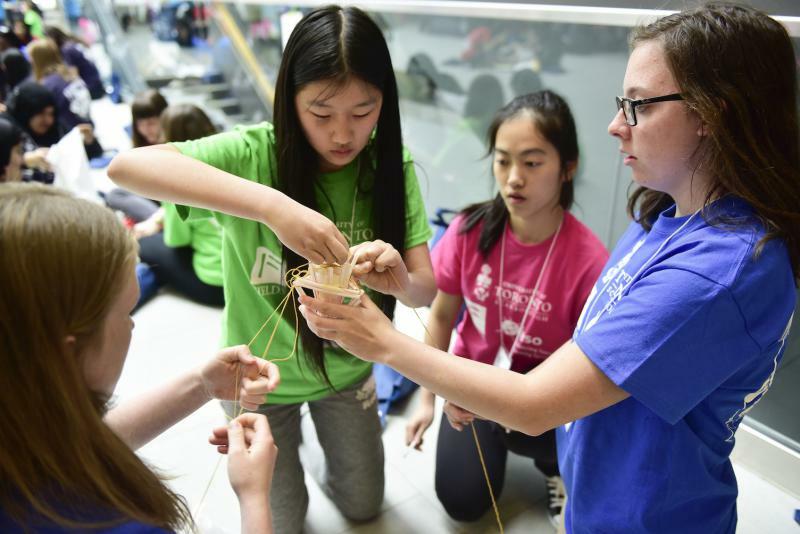 The event offers programming in math and science to up to 100 grade nine girls for a day to foster their skill and love for mathematics and science. 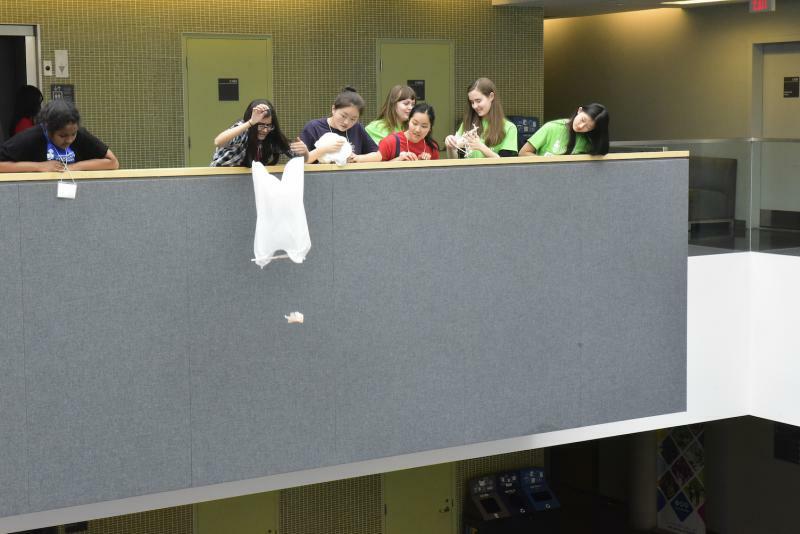 Look here in August for information about our Fall 2017 event. 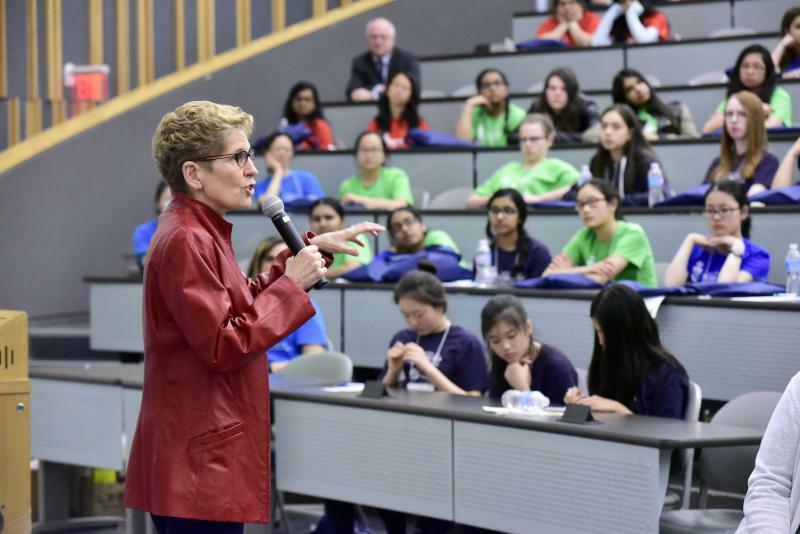 Photo Gallery from November 2016 event.